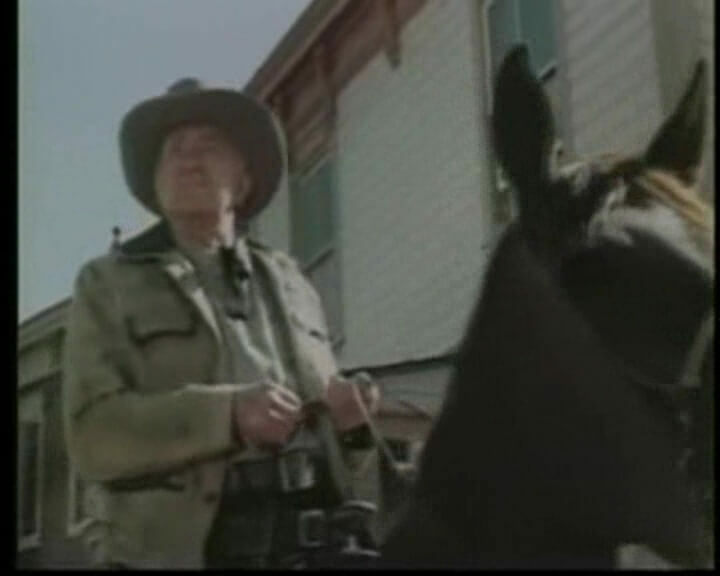 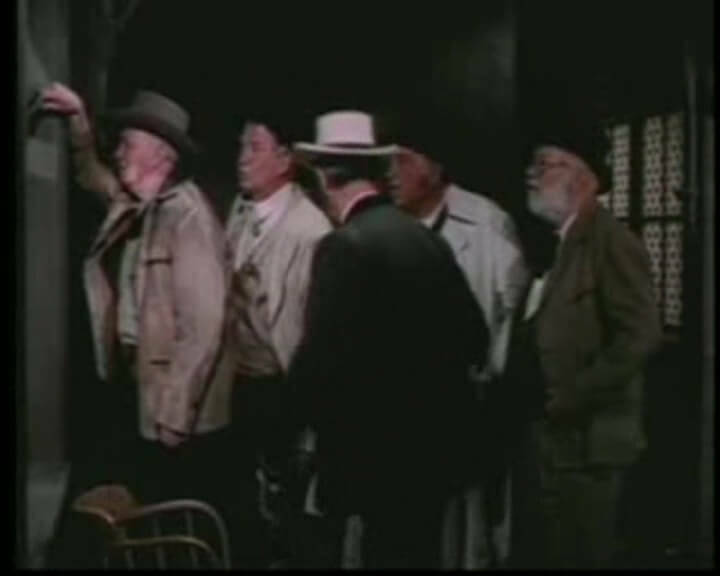 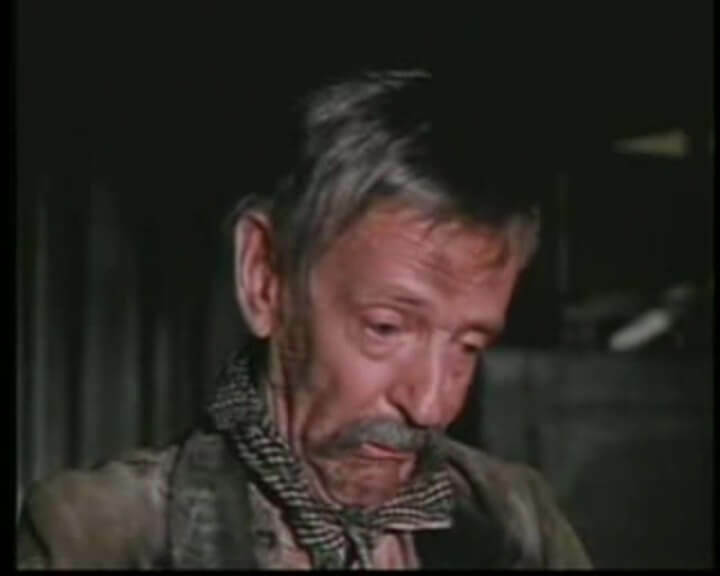 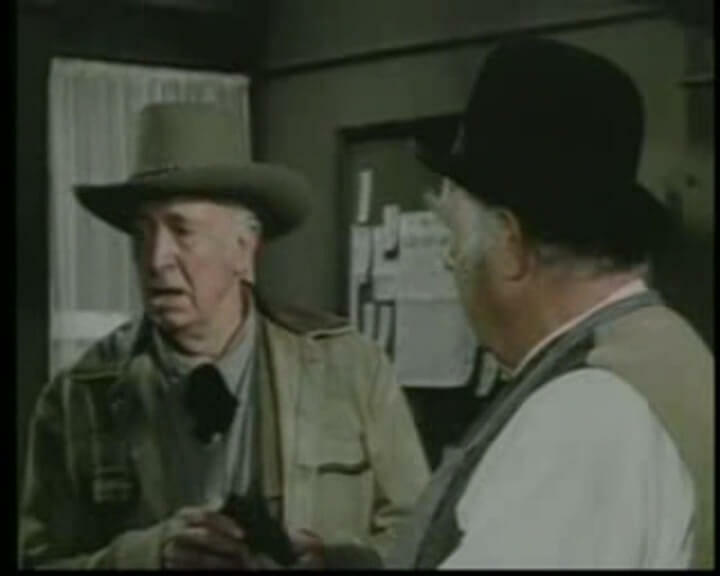 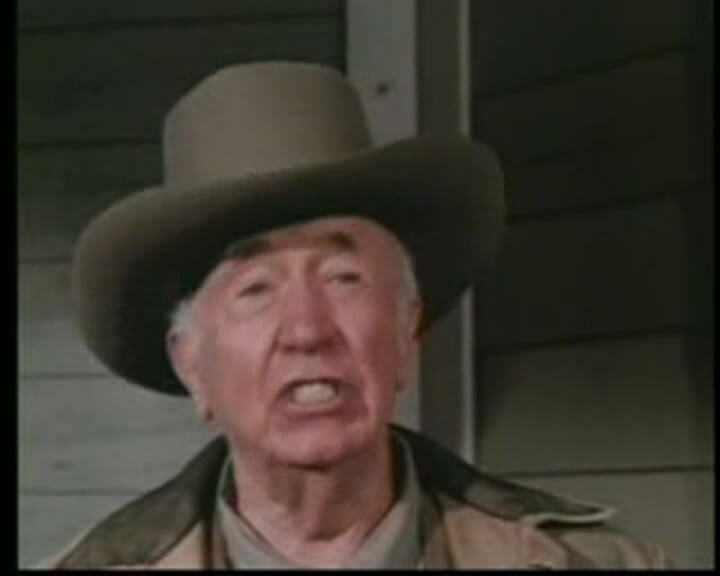 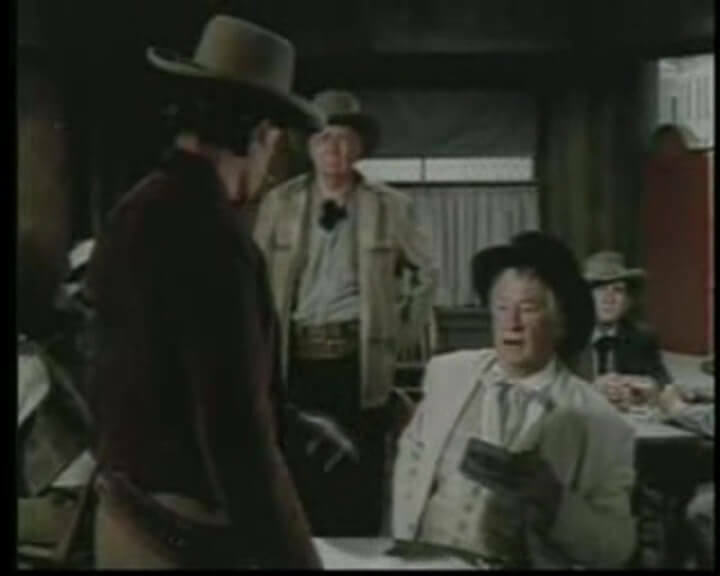 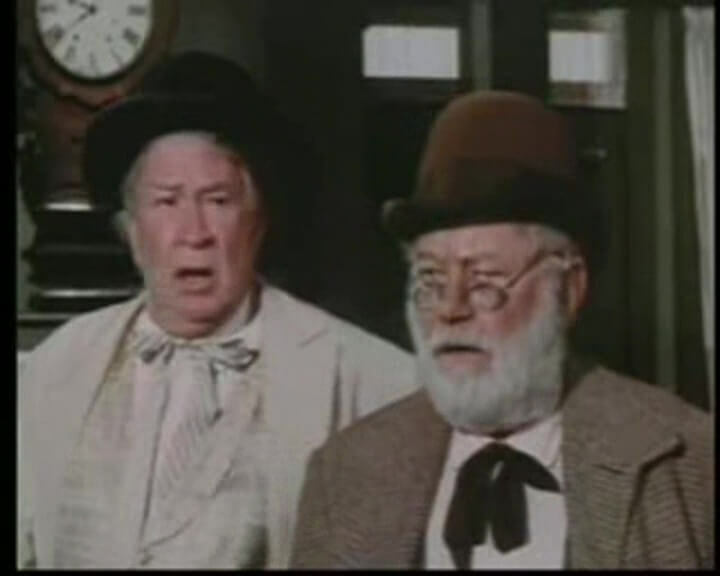 Walter Brennan is back as the clever and funny over the hill Texas Ranger Nash Crawford. 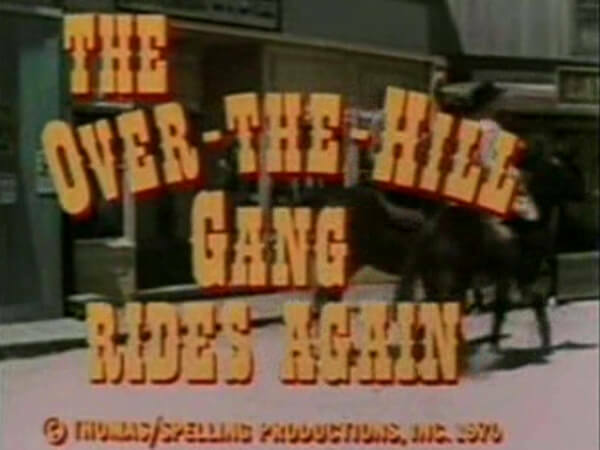 This time the gang must face corruption in their own hometown. 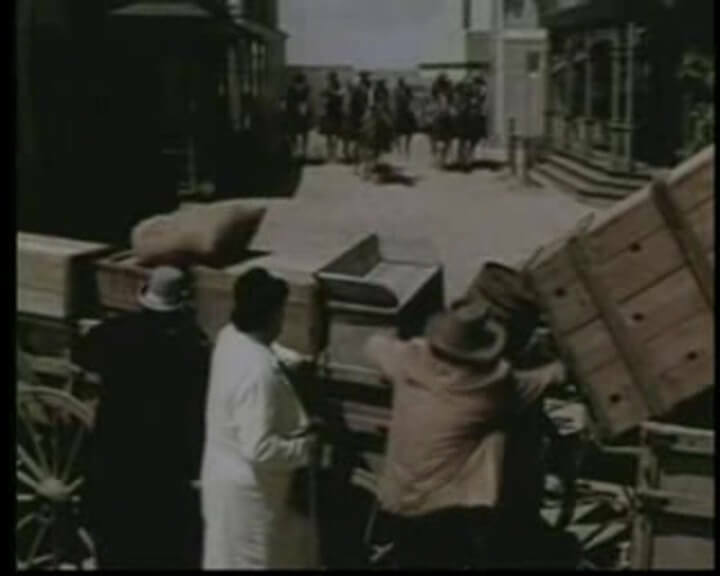 The gang put their heads together to clean up their town, take back the rule of law, and rehabilitate the town lush (played by Fred Astaire) along with way.